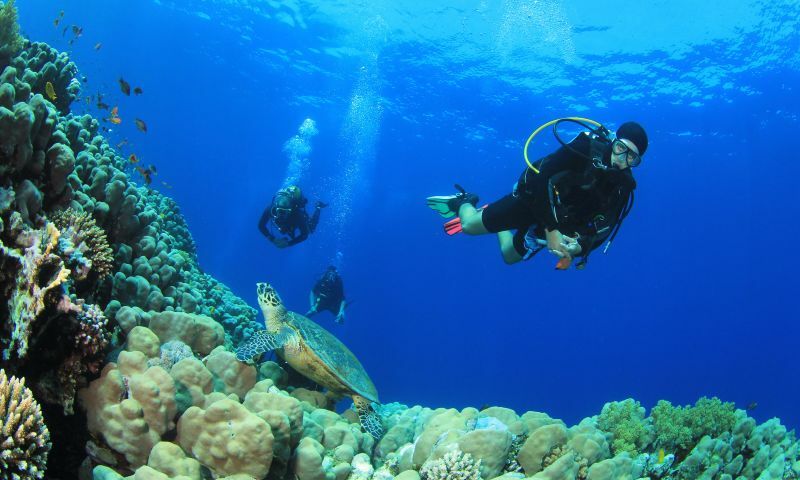 From relaxing beaches to adventurous watersports, experience the best of Saint Lucia. Enjoy your next vacation at Windjammer Landing today. 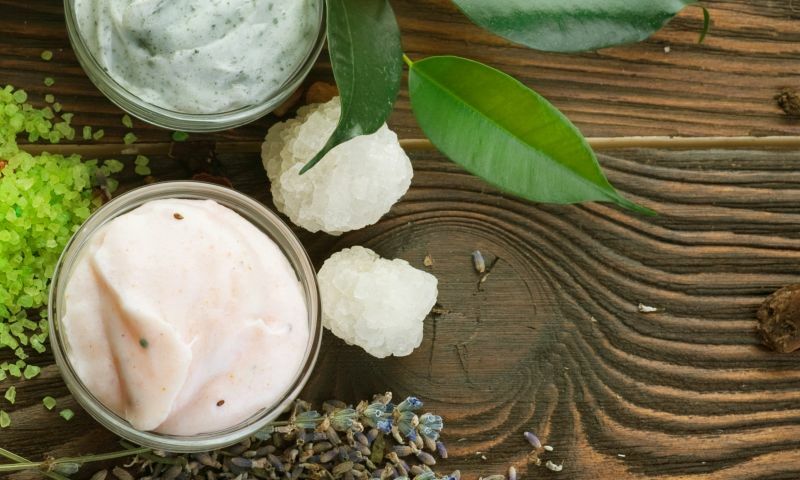 Relax with signature spa treatments at the Spa at Windjammer Landing. Join the Private Residence Club to enjoy annual trips to paradise for generations. Tucked away on a lush hillside along the cobalt Caribbean Sea, Windjammer Landing Villa Beach Resort is unlike any destination you’ve witnessed. Bringing to mind the beauty and charm of a picturesque Mediterranean village, our stunning island retreat beckons with secluded villas, luxury amenities, and friendly Lucian hospitality. As a premium all-inclusive resort in St. Lucia, we pride ourselves on not just meeting our guests’ needs, but exceeding them. Perfect for families, honeymooners, and couples, our hillside resort features spacious accommodations, sparkling swimming pools, an array of motorized sports, and world-class dining experiences. Kids and teens also love our pizza parties, coconut bowling, dance lessons, and more. Book a spa treatment, celebrate a special occasion, or simply relax on our in-water hammocks—we’ll take care of the rest. 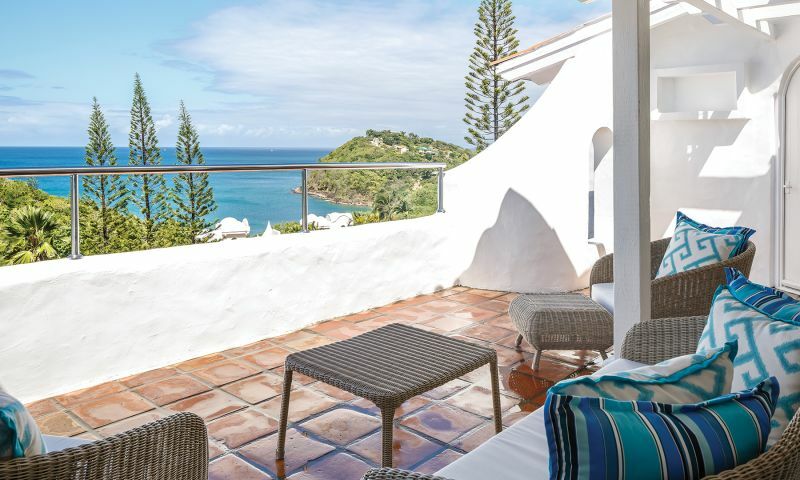 Windjammer Landing is nestled on 60 acres of Saint Lucia’s northwest coast in Labrelotte Bay, offering exclusive access to 64,000 square feet of powdery white sand and unrivaled views of the surrounding tropical landscape. 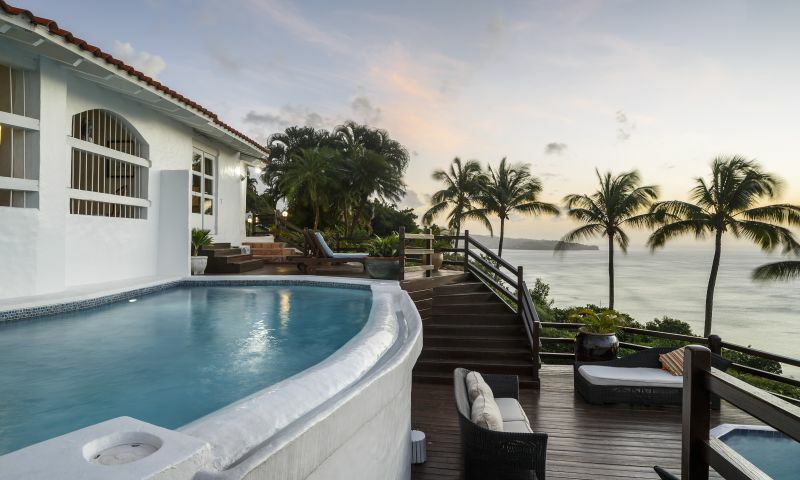 Once you arrive, you'll soon see why many want to own a piece of our luxurious St. Lucian resort. Explore our shared ownership possibilities here.